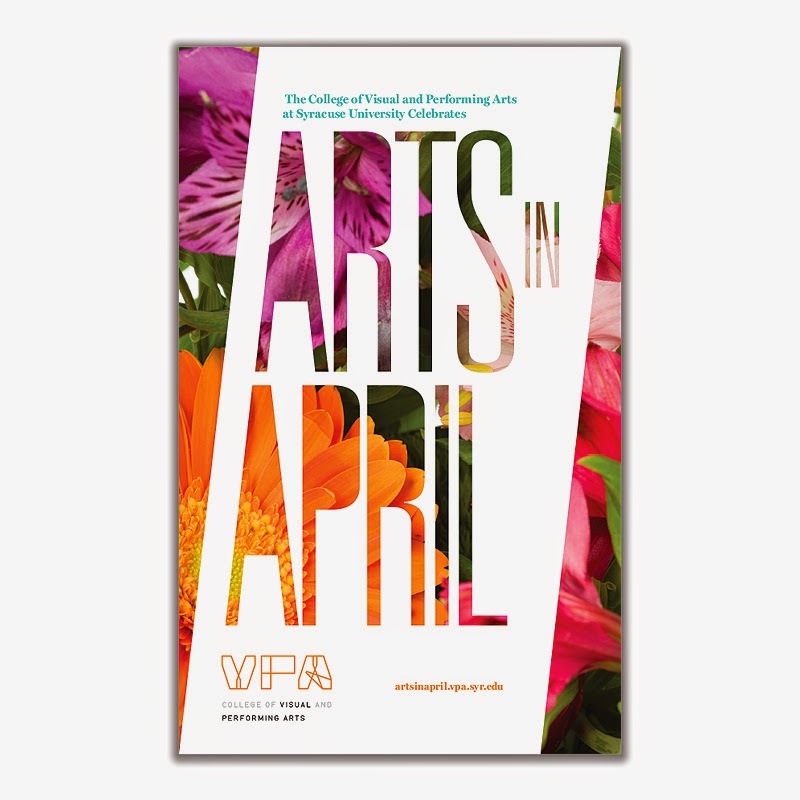 This Arts in April card was created by Veronica Semeco. 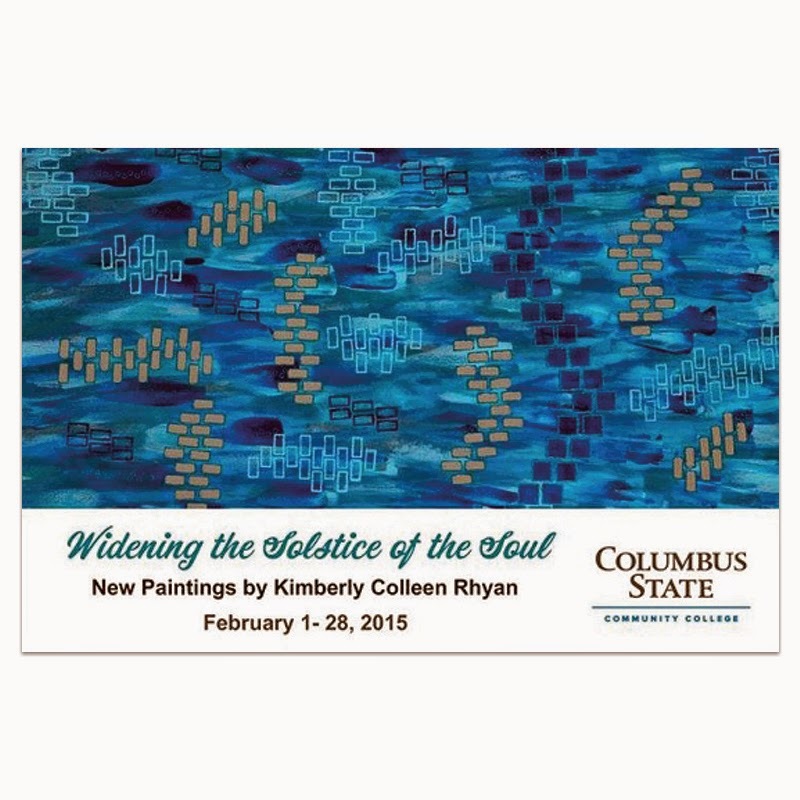 Its colorful design is very evocative of spring, which is great because the event is in April. 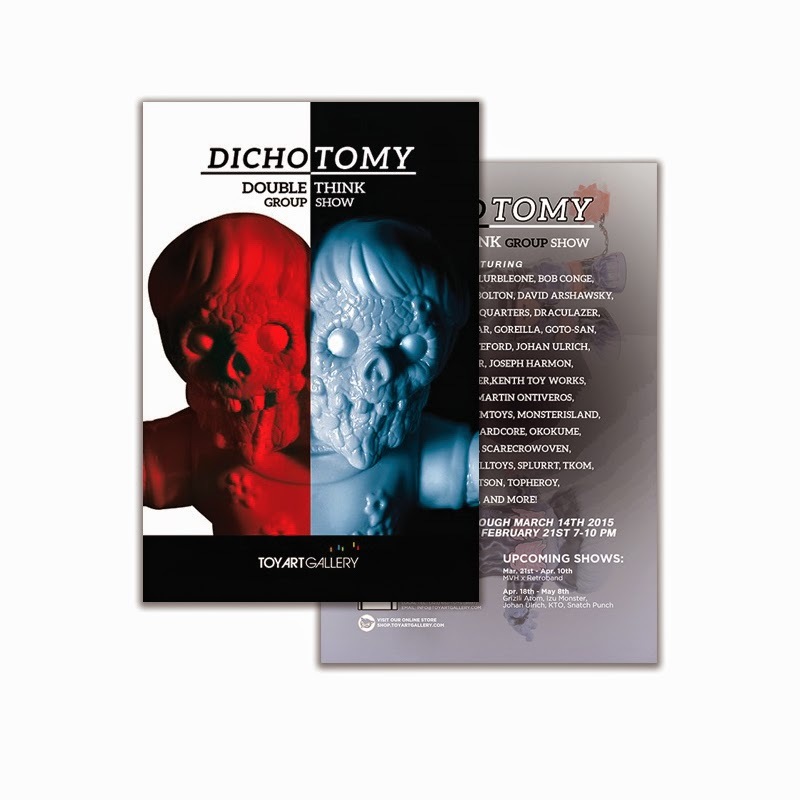 Toy Art Gallery's piece really packs a visual punch. It's a great use of contrast and enticing imagery. 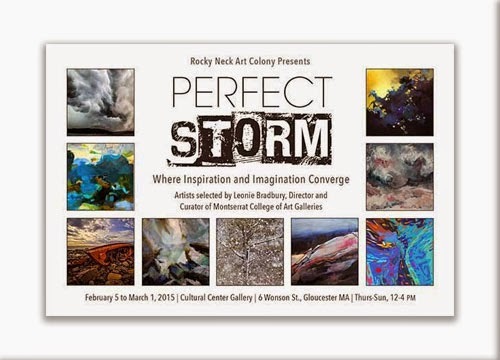 This exquisite postcard by the RNAC really shows the wonderful kinds of art you could expect if you showed up to the gallery. 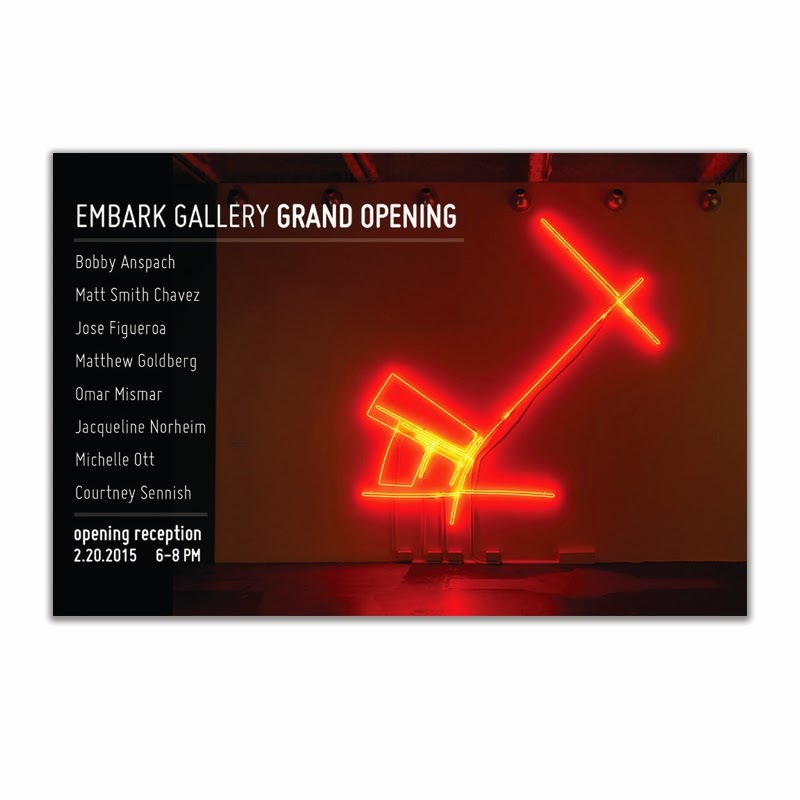 The Embark Gallery's bold neon-on-black design is sure to capture attention and attract visitors. 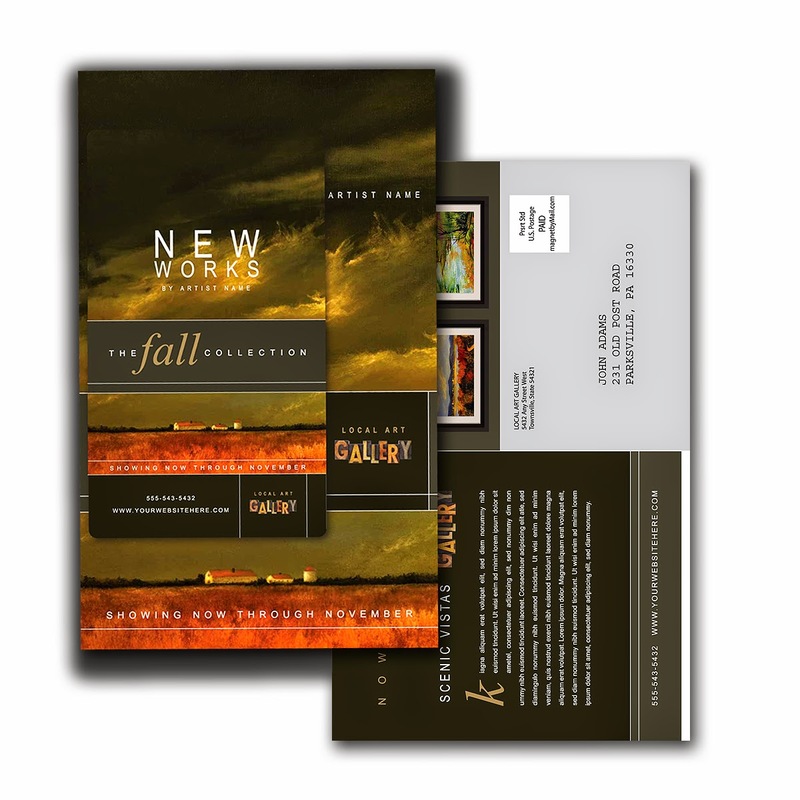 This elegant postcard created by magnetbyMail also features a peel-off magnet with information about the gallery.